We’re often asked how long an interior design project will take and of course, this varies depending on complexity but as a guide we recommend allowing 8-10 weeks. The most time-consuming aspects of a project come into play when you are incorporating custom furniture items and imported fabrics. Upholstering can take 4-6 weeks, including 2-3 weeks for your fabrics to arrive from overseas. 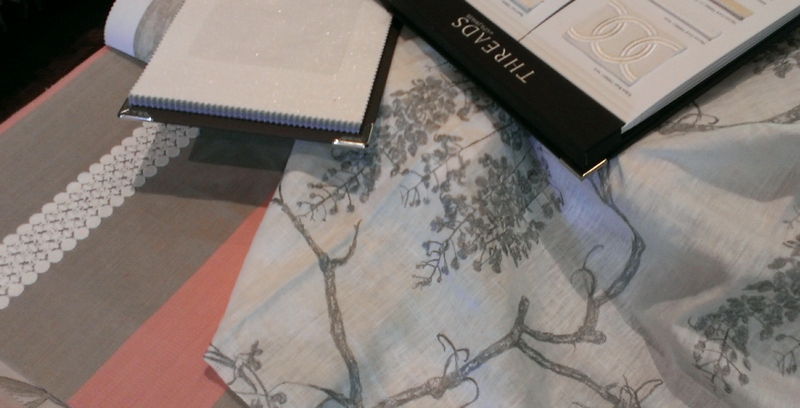 Settling on the right fabrics in the first place is a key aspect of your interior design process, and this in itself can take up to two weeks for some clients, particularly if you need to incorporate something into an existing scheme. We source fabrics from England, Europe and the US, and some can take around 4-6 weeks to arrive, although the average is under three weeks. Some fabrics and trims are held in warehouses in Australia. Another aspect to take into consideration is that many furniture suppliers try to keep stock levels low and place orders from their overseas factories on demand. This can add 6-8 weeks for ready made furniture items like bedsides, coffee tables, etc. Beadles can assist in choosing fabrics and furniture which are in stock locally though if your project has to be completed in a tight timeframe. Before starting a conversation with our interior designers, it’s a great idea to gather some inspiration for your project so the process of narrowing down the options is faster. Of course we love flipping through fabric sample books with you but if you have some ideas about what colours you’re interested in using, how many pieces you might incorporate, and any specifics on the materials you’d like to use, it speeds up the process a lot and we can get to work on making it happen! The traditional approach – tearing out pages from home magazines – is more than ok but if you’re internet savvy try Pinterest.com for an online scrapbooking haven. If you’re considering having a custom piece made before Christmas, orders must be placed before the end of October to ensure we can meet our manufacturer’s deadlines. Ask how we can help you create something special in your home – on time!